The idea of speaking it into existence is interesting. Very often, the necessary steps are not actually taken and that one dream remains just that, a dream. It’s been a big past couple of days for Marvel following the release of presale tickets for the Black Panther premiere which without surprise sold out in most places in under 15 minutes over the past few days. 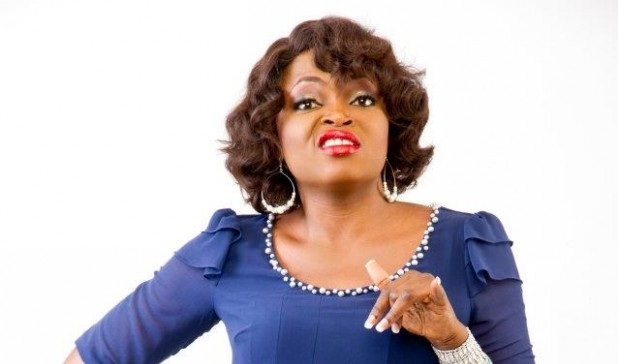 However, the announcement of the cast of the upcoming Avengers: Infinity War cast was a specific win for the Nigerian community as it was revealed that Nollywood actress, Funke Akindele shall star as a Dora Milaje in the upcoming Avatar finale. While Akindele is only likely to be a role player, the consideration alone is a big win that’s reminiscent of Wizkid featuring on One Dance in 2016. Nigerian artists continue to wave the flag and open doors that had previously been sealed.